Tips For Increasing Fuel Economy -- Reeder Distributions, Inc.
People who spend the majority of their time on the road, whether for work or travel, tend to lead different sorts of lives, with different sorts of problems to address. For instance, a minor budget item in a normal household or business, fuel consumption, can turn into a major expense if you’re not careful on the road. 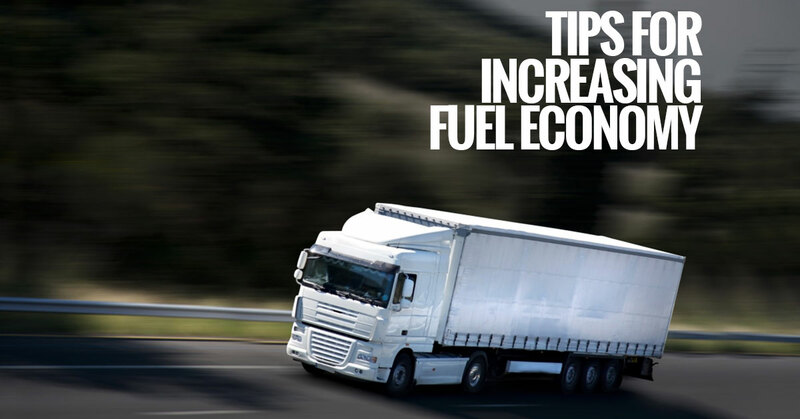 Seasoned truckers are adept at making every gallon count, but for any newbies out there, here are some tips for increasing your fuel economy to minimized wasted money on gas. Your vehicle uses up different rates of gas at different speeds. For most cars and trucks, you’re getting maximum fuel efficiency in a sweet spot right around 65 miles per hour. Any faster, and wind drag starts making your engine work harder. Any slower, and your engine isn’t reaching its full fuel efficiency potential. The difference in fuel efficiency when deviating from the optimal speed can reach up to 15 percent. We have cars and trucks specifically to get places faster, so it’s no surprise some people go a little crazy on the gas pedal. However, in terms of fuel consumption, this is a huge drain on your tank. Your vehicle uses up more gas going from a stop to cruising speed than it does just cruising. The less you “push” your car through this transition, the less gas will be drained. A big factor in fuel economy is how much resistance your tires have against the pavement. The more resistance, the harder your engine has to work, and the higher mpg your vehicle will have. When your tires are filled to their optimum pressure, their turgidity prevents any increased resistance. Over time, your spark plugs build up carbon deposits that hurt your fuel efficiency. You need to make sure you change yours at least every 30,000 miles. Most people are probably completely unaware that fuel injectors need regular cleanings. While the intervals are long, about 60,000 miles, they’re important for your car’s health and gas mileage. The only way to clean them, with an ultrasonic cleaning, isn’t necessarily cheap, but it’s certainly better than the possible alternative: buying a new car. Not all tires are created equal, and each has their own benefits and drawbacks. If you’re looking to increase fuel efficiency, there are low resistance tire options. You could end up lowering your mpg by about 1 mile per gallon. That might not seem like much at first glance, but it adds up with every new tank filled. Hopefully this article has proven interesting and informative. If you’re in need of more fuel efficiency for your business, you may benefit from our fuel management system service in Texas. 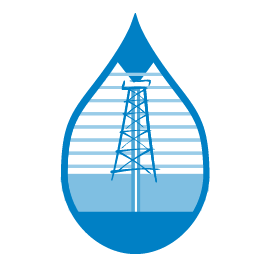 Here at Reeder Distributers, Inc., we also offer fuel delivery, bulk lubricant and shopfitting services, among others. If you have any questions about our company or any of its services, please don’t hesitate to field them to one of our knowledgeable representatives today. We look forward to hearing from you.